Japan’s corporate taxes should be reduced to attract foreign businesses and persuade domestic companies not to shift operations overseas, a former economic minister who heads a government corporate tax committee said. 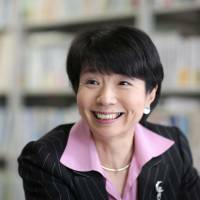 Even after the yen’s 20 percent decline versus the dollar over the last two years, some companies aren’t convinced it’s cost-effective to keep their factories in Japan, said Hiroko Ota, 60, now a professor of economics at the National Graduate Institute for Policy Studies. Ota’s group, a subcommittee of the government’s tax panel, aims to find a way to help Prime Minister Shinzo Abe sustain economic recovery while pursuing fiscal reform needed to rein in a public debt more than twice the size of gross domestic product. Only 26 percent of Japanese companies paid corporate taxes in the fiscal year ended in March 2012, according to government data. “If we can provide a direction on the future of corporate taxes, companies might choose to remain in Japan,” Ota said. Japan’s levy on corporate profits will be about 35 percent after a surcharge for disaster relief expires at the end of this month. It’s the second highest after the U.S. among OECD members and compares with Singapore’s 17 percent and about 30 percent in Germany. Ota is working to create an outline of how corporate taxes should be so the panel’s view can be incorporated in the administration’s latest growth strategy scheduled to be compiled in June. 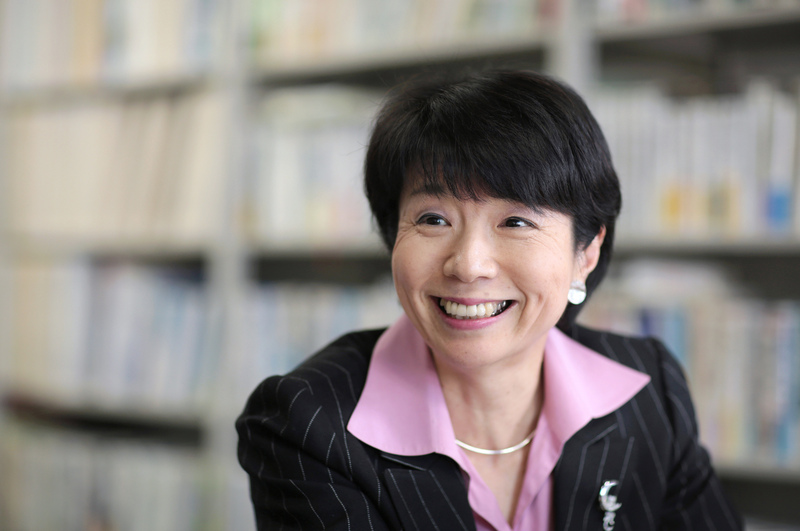 At the group’s first meeting on March 12, there was no clear opposition to lowering the corporate tax rate, she said. Abe said in January the administration will alter corporate taxes to make Japan more internationally competitive and encourage firms to make investments and raise wages. Economy minister Akira Amari said this month he hopes details regarding the timing and size of corporate tax cuts can be included in the administration’s June growth strategy. “Now offers the best chance we have to discuss tax rates with a view on how we envision Japan’s economy five, 10 years from now,” Ota said.